Tomislav Perko is the first to admit that his short-lived career as a stockbroker was an epic disaster. He stumbled into the job in his native Zagreb, Croatia in 2007 when he was only 23. The thrill of chasing the market was addictive, and the fact that he was earning as much as $10,000 a month didn’t hurt either. At the time, the youth unemployment rate in Croatia was more than 20% and he was easily out-earning all of his peers. He was young, wealthy, and (not unsurprisingly) a little cocky. He eventually convinced several family members and friends to pool about $30,000 of their savings and let him invest it in the market himself. That was until the 2008 financial crisis hit the U.S. It didn’t take long before the ripple effect extended overseas. Along with all of his clients’ portfolios, Perko’s friends' and family’s savings turned to ash right before his eyes. Soon enough, layoffs swept through his office. “I couldn’t really stay there and look at red screens every day and nervous clients calling me non-stop,” he says. In early 2009, he decided to quit. Finished with the world of finance, Perko found himself with no savings and more than $30,000 in debt. Seemingly overnight, youth unemployment rates in Croatia skyrocketed to nearly 50%. He was lucky to find work at a juice bar and waited tables on the side to make ends meet. 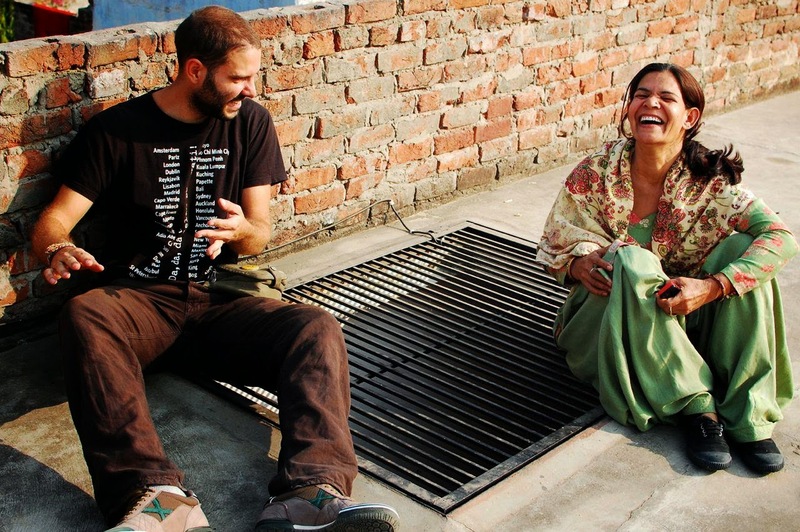 By chance, he and a friend ran into a Frenchman who was traveling through Europe using a website called CouchSurfing.org. The site is a global social networking platform that lets travelers link up with people willing to offer them lodging at their home for free. Perko offered him a place to crash and in less than a year, he went on to host more than 150 other couch surfers from around the world. Perko, who had studied tourism in college, began planning a round-the-world trip. He chose warm climates —the Middle East, Asia, Australia, Africa, Latin America — where he wouldn’t need to bog himself down with heavy gear and clothing. There was still the matter of his five-figure debt to contend with, so he set a seemingly impossible budget: $10 a day. He had about $1,300 USD to start with. In order to keep going, he decided to find work on the road and try to monetize his new travel blog. Accomplishing the latter was easier than he expected. Some nicely-timed local media attention caught the attention of MasterCard. The company’s public relations department offered Perko a generous stipend of $1,000 a month to wear the MasterCard logo abroad and plug them every once in a while on his blog and Facebook page, which eventually attracted more than 25,000 fans. He took the sponsorship deal but decided to leave the funds untouched. "After 1,000 days, it would be almost the exact amount of money for me to be able to pay off my debt," he says. He officially began his 1,000 days of Summer in Sept. 2011. 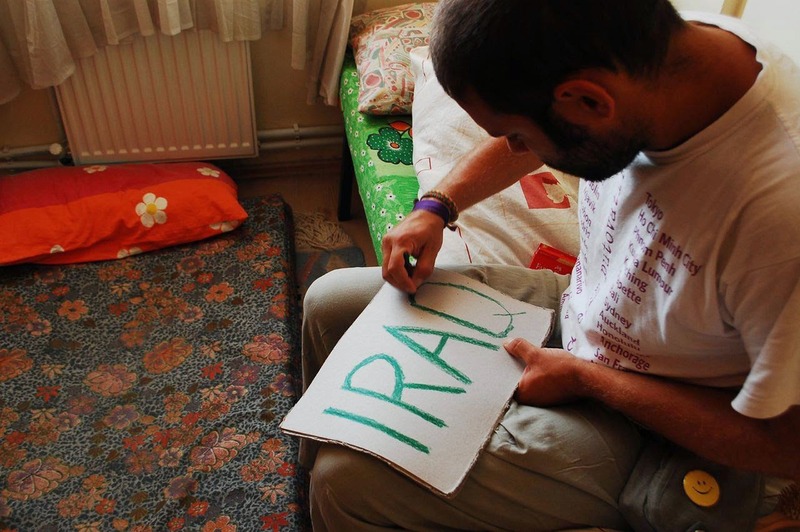 It took him about two weeks to hitch-hike his way East to his first destination, Turkey, where he began an eight-month journey through Asia and the Middle East, including stops in Pakistan, Iran and Iraq. Other than a three-day wait at the border of Pakistan, he moved around with few complications, usually hitching rides or taking local buses. He never had a preset limit on how long he'd stay in any given place. "The rule was always to leave when I want to leave," he says. To pick up rides, he usually scribbled the name of his destination on some paper. The longest he ever had to hold out for a lift was seven hours, he says. 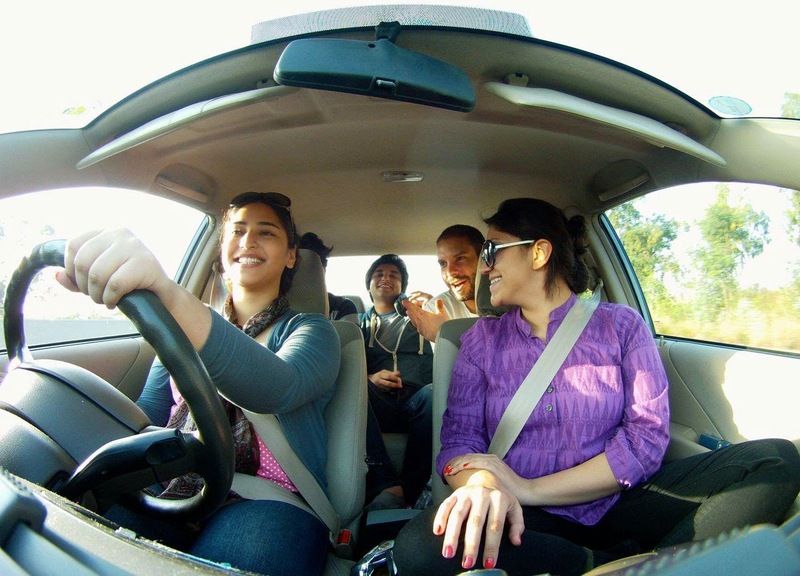 Hitching a ride with some friendly faces in Lahore, Pakistan. "People from 'dangerous' countries like Iraq, Iran and Pakistan you think they are terrorists, and at the end they end up being nicest people in the world," he says. "[They're] willing to give you the last piece of their dinner." 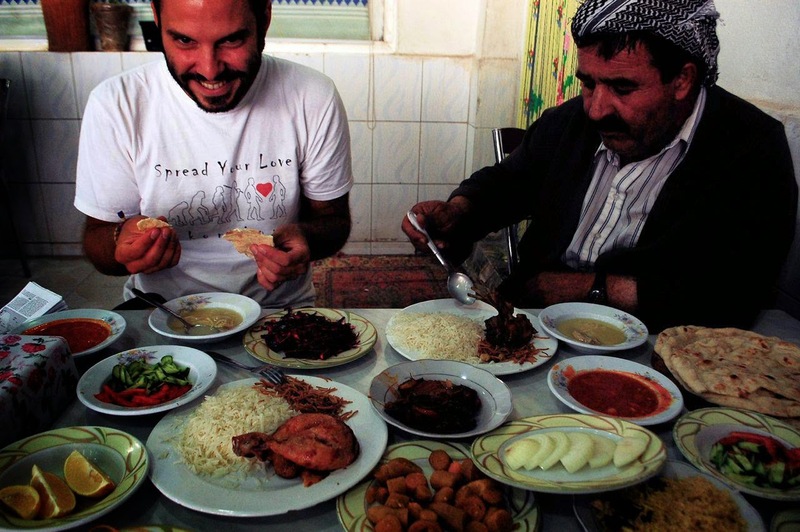 Chowing down in Kurdistan, a region of Iraq. From the Middle East, he ventured on to India, Nepal, Malaysia, and Thailand — all places where food and transportation were cheap enough to meet his budget restrictions. Sometimes, he lived entirely for free. 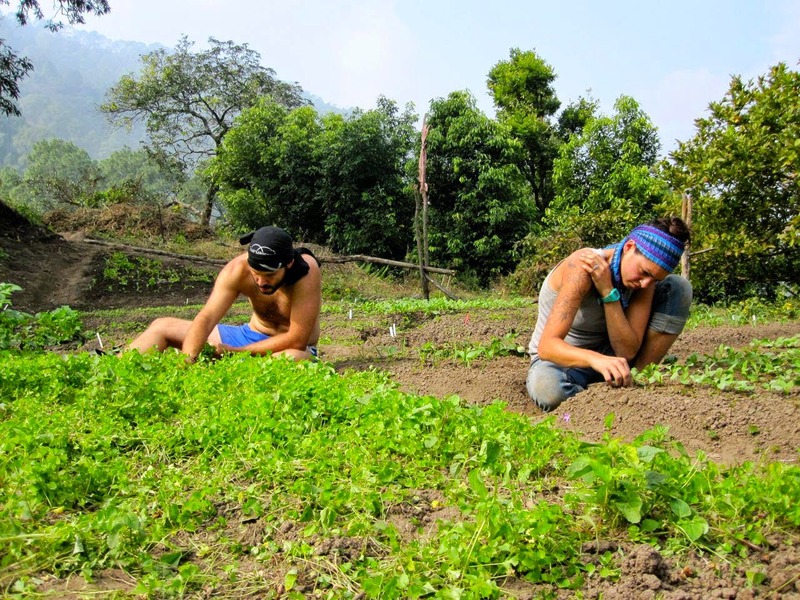 In Do Gaon, a small village in the Himalayan mountains, he volunteered on a farm in exchange for lodging and food. 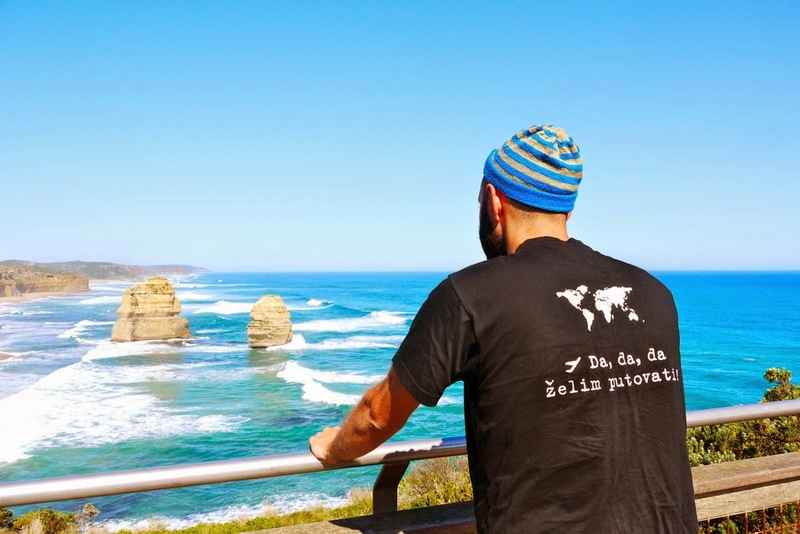 "I realized I could travel and it was cheaper than living at home in Croatia," he says. 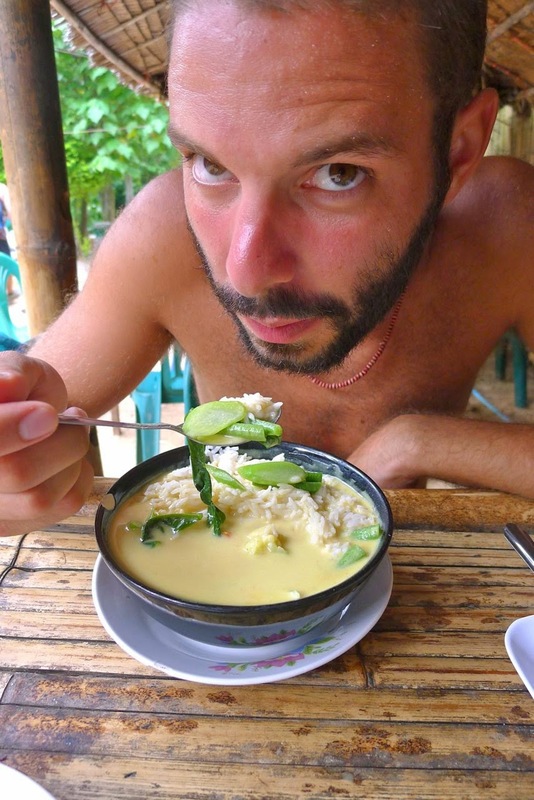 Eating green curry in Thailand. The best part about Thailand — hitchhiking by boat. After wrapping up in Asia, he set his sights on Australia. It was an expensive trip, so he bided his time until he found a deal on airfare — $120 one-way to Brisbane on Air Asia. In a country where the minimum wage was US $15 an hour, he had one plan only: find as much work as possible. A friendly local who gave him a ride happened to be a painter. Less than a day into his trip to Brisbane, Perko scored a job helping him paint a hotel for $20 an hour. 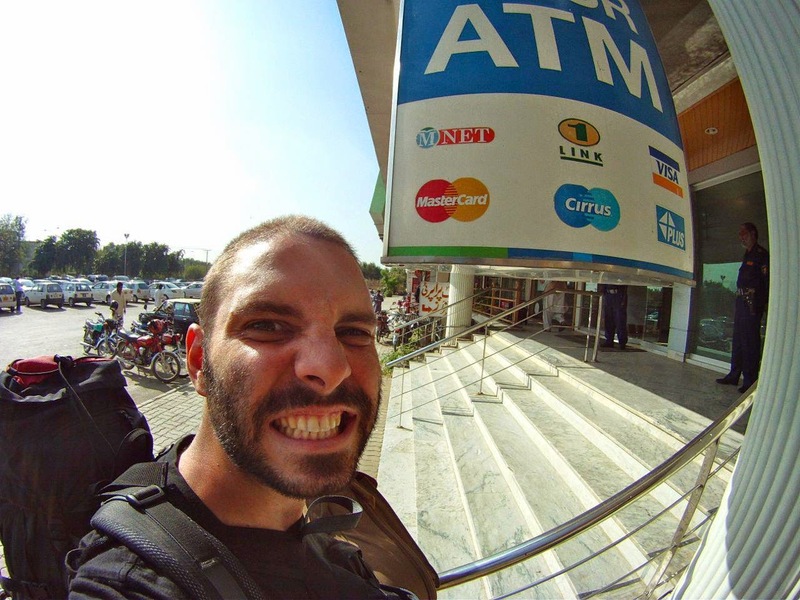 "After three weeks of working, I had enough to support nine months of traveling," he says. From there, he made his way to Melbourne, where he answered a listing for a kitchen hand at a local restaurant. The wage: $15 an hour. Of course, he still found plenty of time to play. Getting from Australia to his next destination — Africa — would be trickier than hailing a free ride. 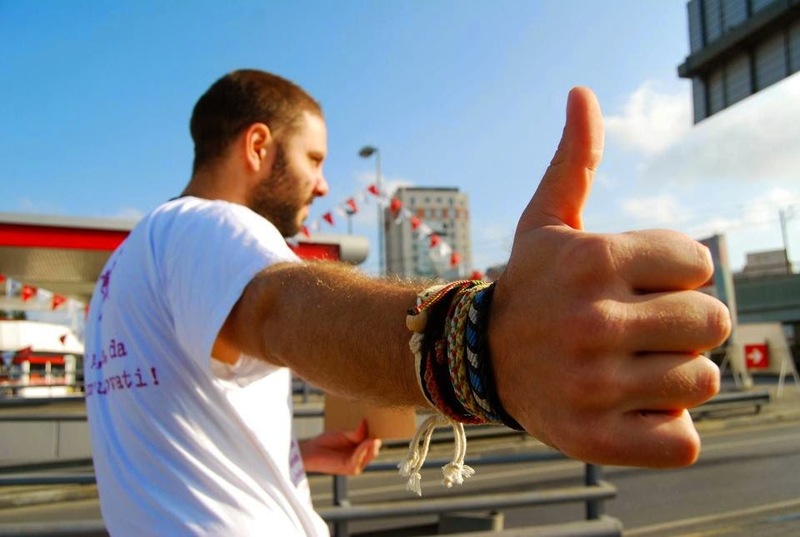 He had to find a way to hitchhike across the Indian Ocean — by boat. Perko searched for a job on Findacrew.net, a site where boat captains can find crews to help out on longer trips in exchange for free passage. He had zero experience on the open seas, but luckily Perko managed to talk his way into the three-person crew of a 45-foot yacht. 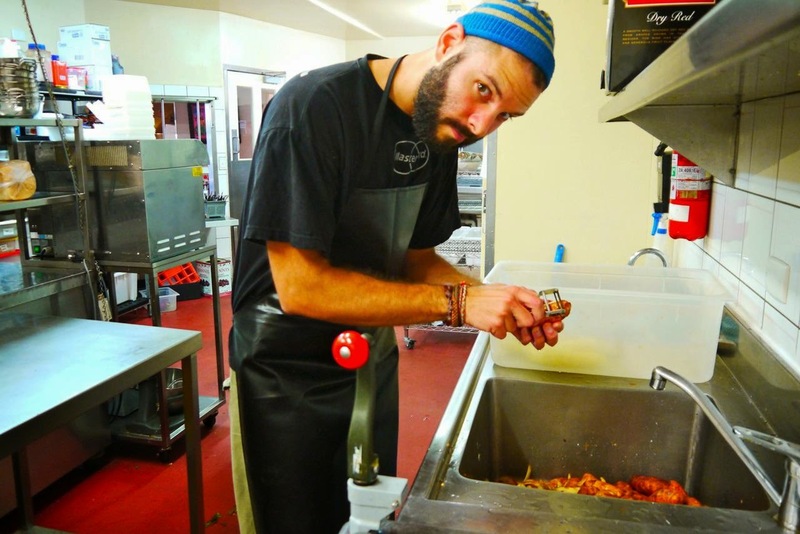 For $5 a day to pay for food, he had scored a free 36-day cruise to the South Africa. Apart from a brief stop in the pristine Cocos Islands and seven days in exotic Mauritius, it was no pleasure cruise. The first few days, seasickness rendered him pretty much useless as a crew member. "The worst thing was I had no idea what to expect," he says. "I had to sleep on a small bench in the hallway because there were only two rooms on the whole boat." 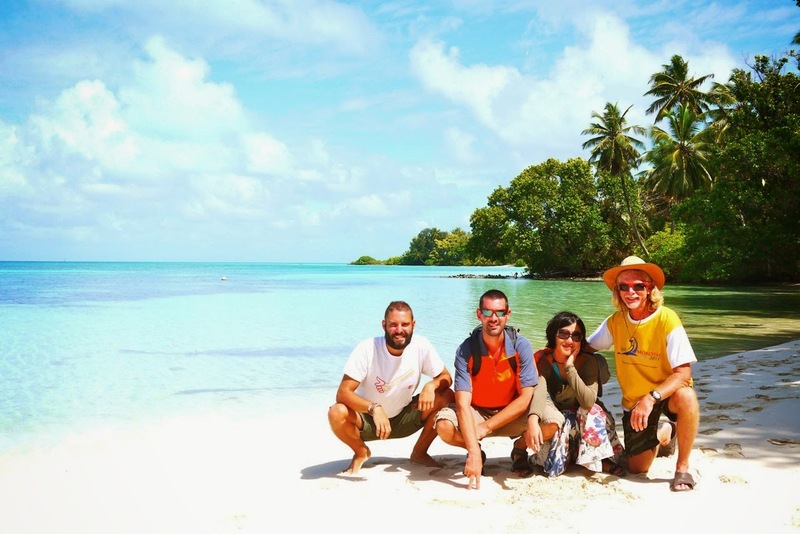 The crew takes a break on the Cocos Islands. Finally, Africa. They landed in the coastal city of Durban, South Africa. It was the beginning of his five-month tour of the continent. He hitchhiked through Swaziland, Mozambique, Malawi, Tanzania and Kenya over that time. 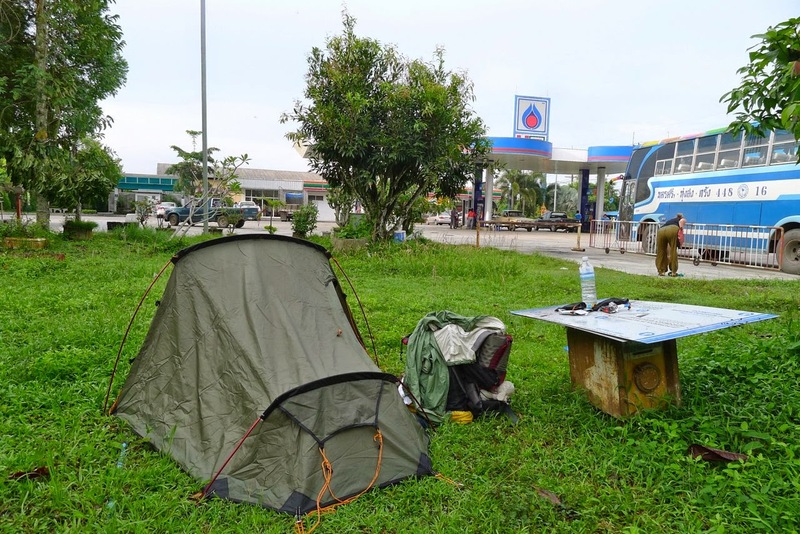 When lodging wasn't available, he kept a tent handy and usually could sleep overnight by bustops without being botherd. In Kenya, he used his MasterCard slush fund for the first time — for a noble cause. His father, who hadn't left Croatia since 1991, had long dreamed of going on a safari. 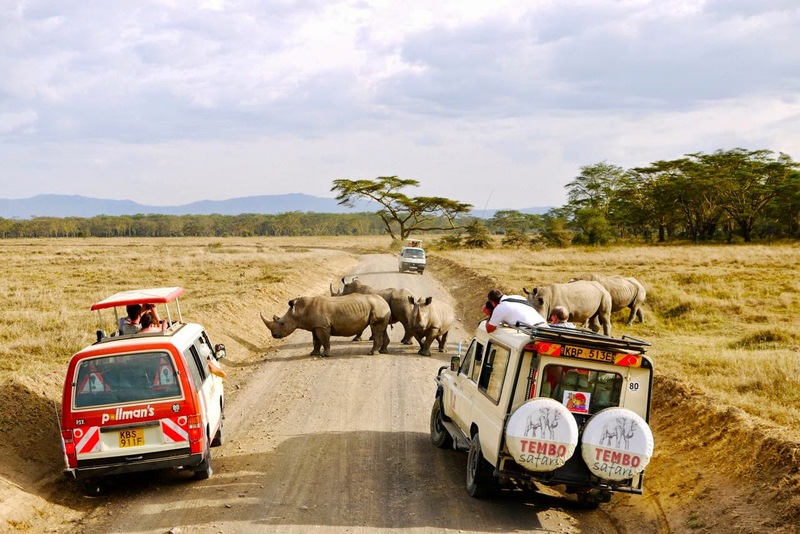 So Perko treated him to a two-week adventure in Kenya. 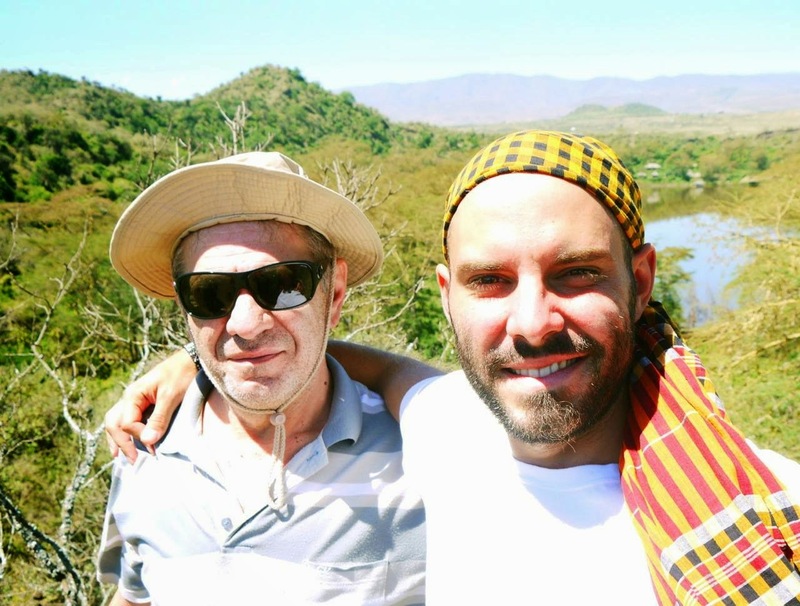 "My dad wasn't supportive of me when I started [this trip]," he says. "That trip [to Kenya] was probably the highlight of my trip around the world." (His dad's guest blog post about the experience is a must-read). "He's still talking about that trip even though it was a year ago," he says. After nearly half a year in Africa, Perko was exhausted. He was more than halfway into his 1,000-day goal, but travel had started to take a toll physically and mentally. Rather than pack it in completely, he decided to return home to Croatia with his father and take a much-needed break. "In the end I realized that this freedom I was striving for is the freedom to choose what you want to do in that moment," he says. "If that is to go back home and cut the trip short, you do that." Thanks to the popularity of his blog and Facebook page, he had become something of a celebrity in Zagreb — and Croatia — by the time he came home. He was home for two months, just enough time to attend his brother's wedding...and fall in love. When he set out for the final leg of his journey, in South America, he wasn't traveling alone. 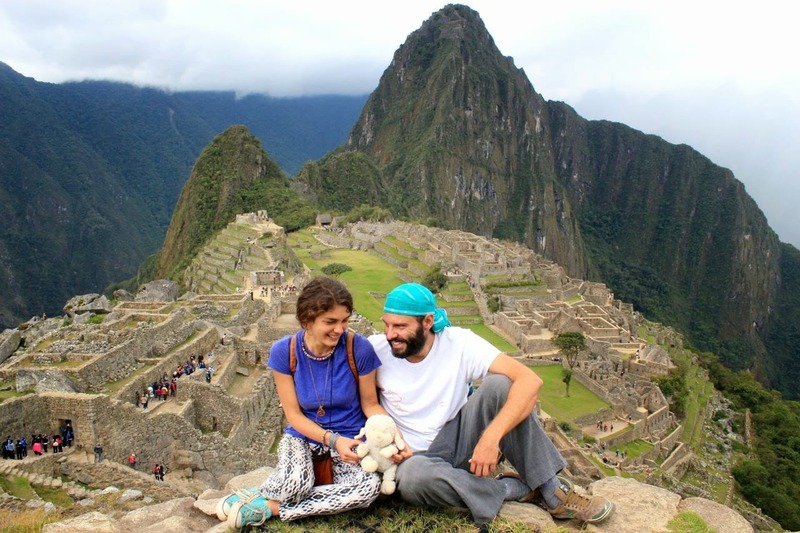 For 10 months, Perko and his new companion, Mare, traveled through Peru and Ecuador. There, he managed to slow his pace and find time to write a book, "1,000 Days of Spring," about the events in his life leading up to his quest for endless summers. Nearing his 950th day of travel, Perko decided to return to Croatia for the last 50 days, this time turning his travels into a mini-book tour. He says he's determined to self-publish (he launched an IndieGoGo campaign to raise funds) and hopes to speak with people around his country, encouraging them to travel. As for that debt, he has managed to whittle it down to about $15,000 so far and hopes sales of his book will take care of the rest. His MasterCard deal helped, but the company dropped his sponsorship in January. He's not too fussed over it. "I put so much time and energy and my life into creating my network and my blog, it would be a shame not to use it," he says. "I want to know the people who buy my book and connect with them."